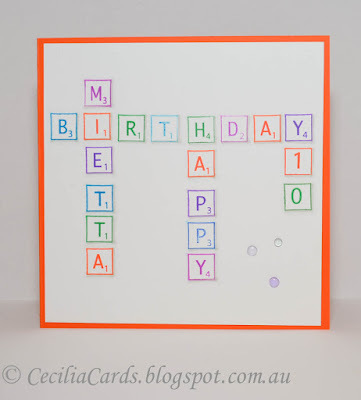 I finally got my Simon Says Stamp order last week and couldn't wait to stamp the 'Game Tile Letters' stampset - it was so much fun!! I'll definitely be using this over and over again!! 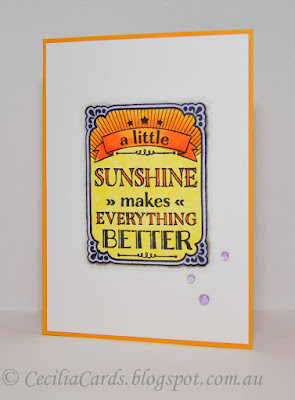 I'm adding this card to SSS Wednesday Challenge - Anything Goes. 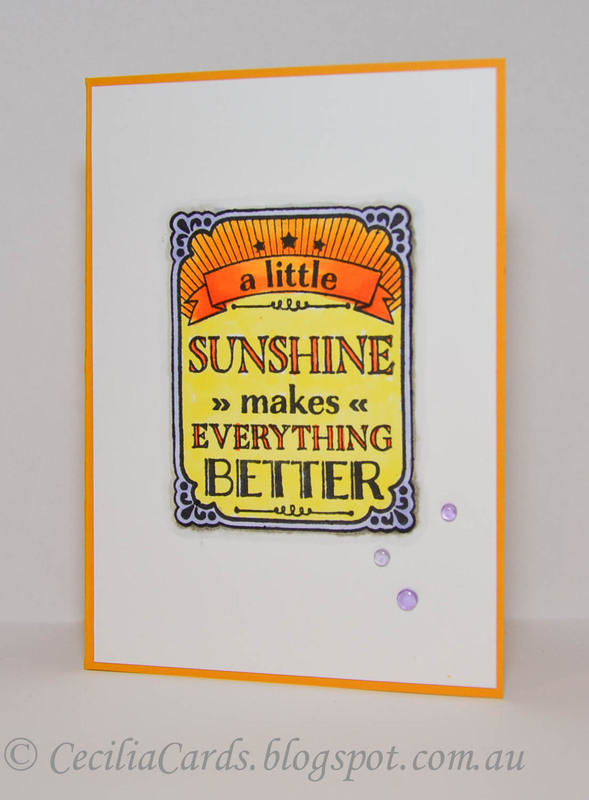 The inks I've used are the Ranger Dye Inks - I just love the vibrant colours! Thanks for dropping by! ... is just what the Doctor recommended. 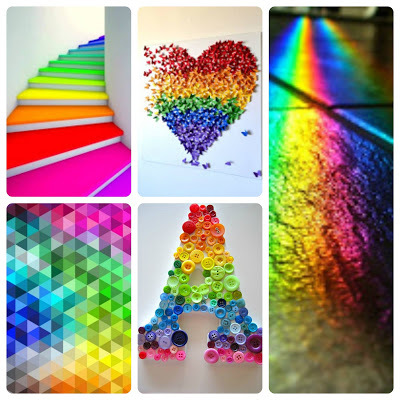 We got a bit of sunshine yesterday in Melbourne's coldest winter month! I've made this card for A Blog Named Hero's latest challenge - Make the Sentiment the Star. I couldn't think of a better sentiment than this one, which has been hibernating in my stash for a while now. 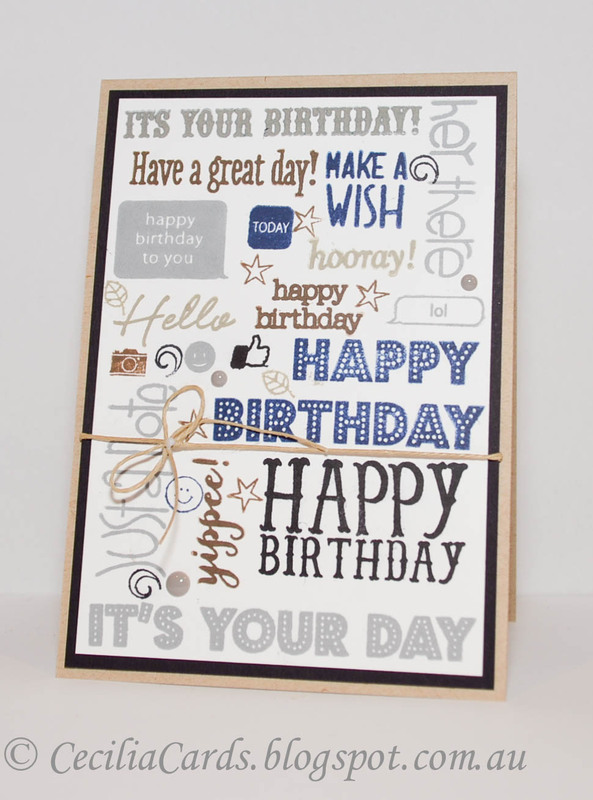 I really love the different combination of wordings that can be added to it! 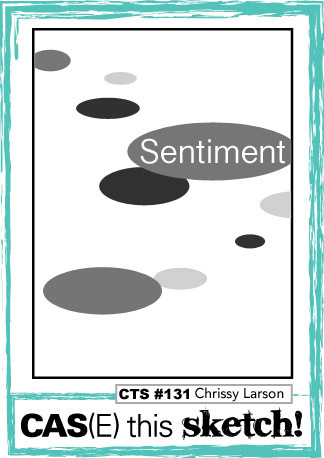 I'm also adding this card to Simon Says Wednesday Challenge - Anything Goes. Thanks for dropping by! Rainbow Butterflies for a 15th Birthday! 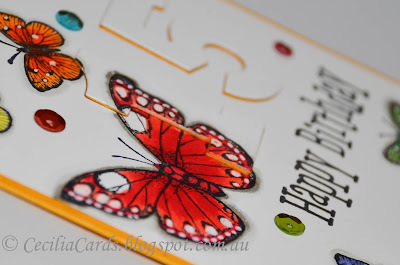 When I saw Gayatri's stunning butterfly card on A Blog Named Hero, I was keen to case it. 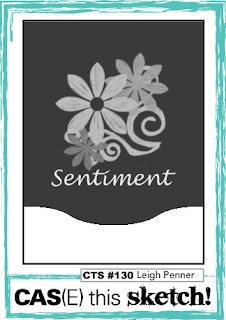 But since I don't have the same stamp, mine a a modified version of her card. I still want to do another one with the bigger butterfly using masking technique. 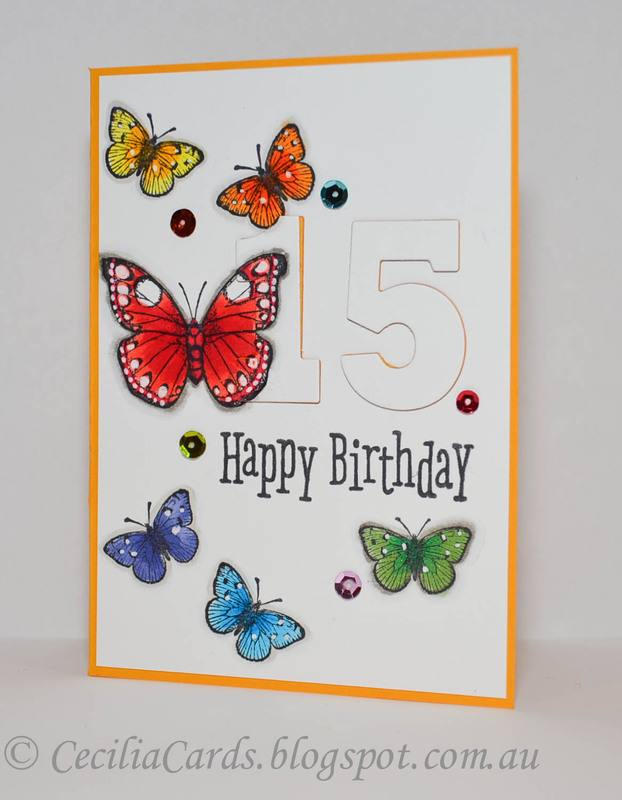 This card is for a 15th birthday and the diecut has got 4 layers of coloured cardstock glued to highlight the numbers. Thanks for dropping by! 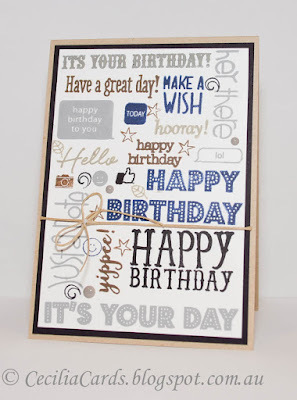 I re-visited a card I made over two years ago with some additional new stamps. 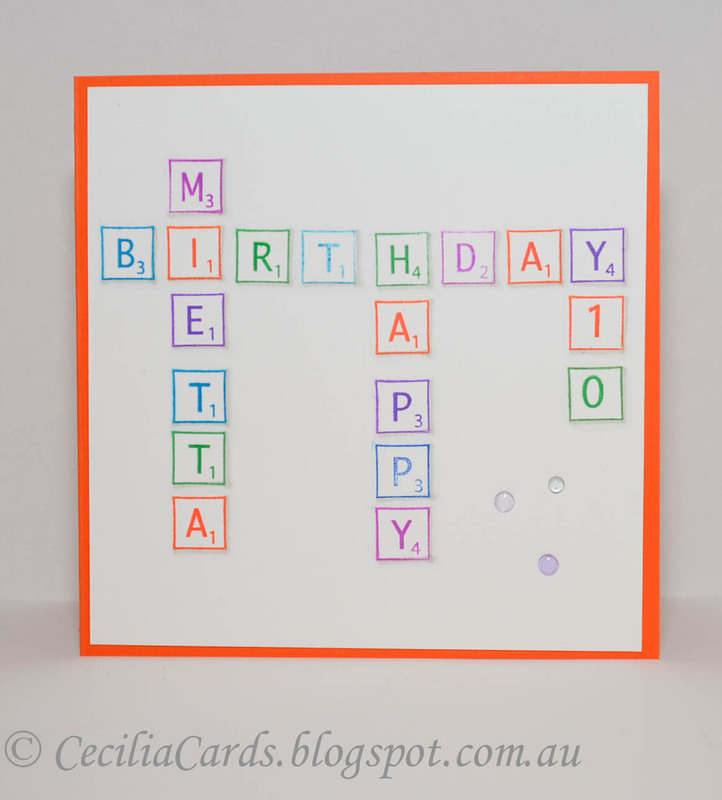 I also used my trusty MISTI for this card and made two at the same time. 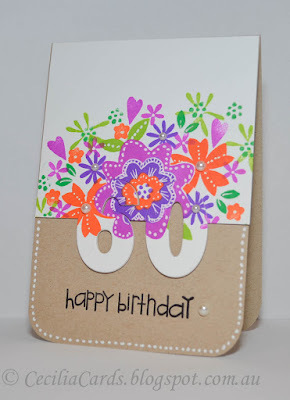 I positioned all the stamps first and stamped a template before stamping them with the individual colours. The blank spaces were filled up the tiny stamps that come with some of the stamp sets I used. 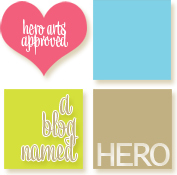 The inks and most of the stamp sets are from Hero Arts with one stamp set from Paper Smooches. 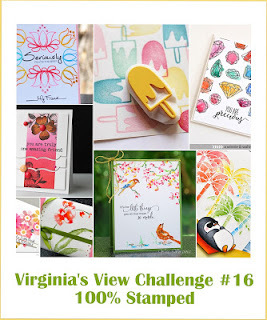 I just love mixing the fonts and colours and because it is 100% stamped, I'm adding this to Virginia View's current challenge. Thanks for dropping by! I recently received a whole set of Ranger Inks (enabled by Jennifer McGuire) and I have not had a chance to ink them all up. When I saw Virginia View's Challenge #16 - 100% Stamped, I knew it was the perfect opportunity to use them! I based my card on the current CAS(E) this sketch #130 and Paper Smooches Stamps with a bit of my dotty artwork added.